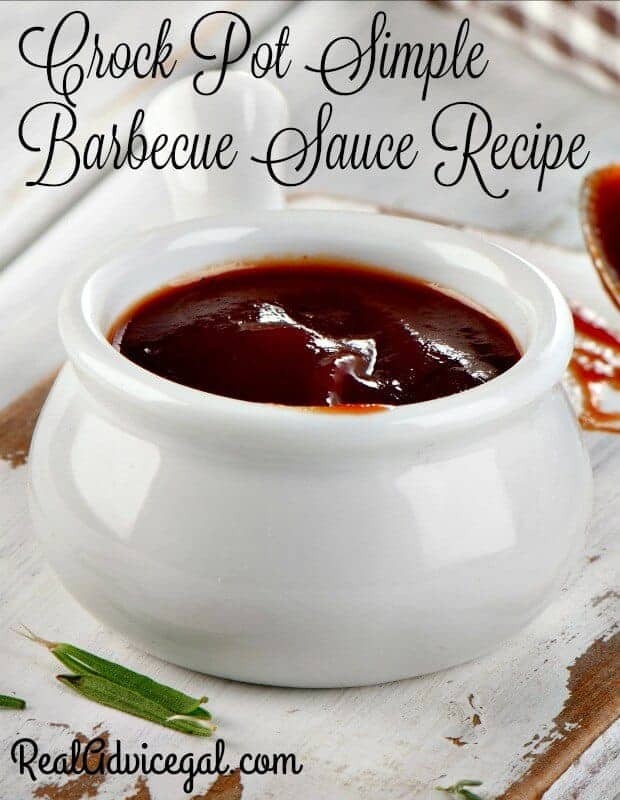 If you are looking for a great homemade barbecue sauce, then you will love how simple this Crock Pot Simple Barbecue Sauce Recipe is! 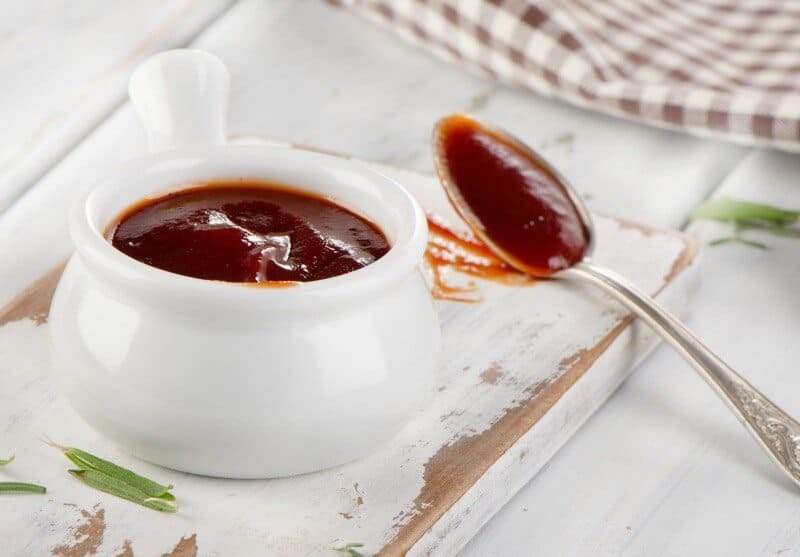 I don’t know about you, but homemade always tastes better to me, and this crock pot simple barbecue sauce recipe is no exception! 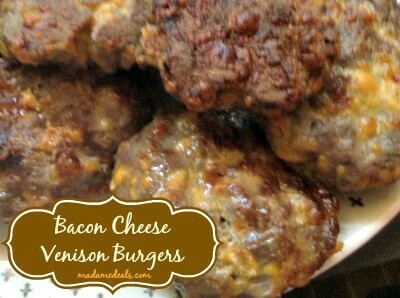 It’s great to make in big batches and freeze for later use as well! This is a vinegar based barbecue sauce so it’s nice and tangy and has a great flavor! 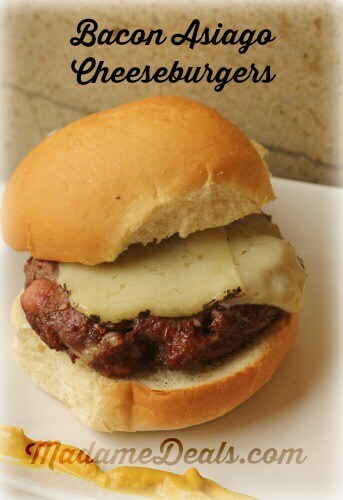 It’s also a “set it and forget it” recipe, so that is great if you are making other items for a barbecue! 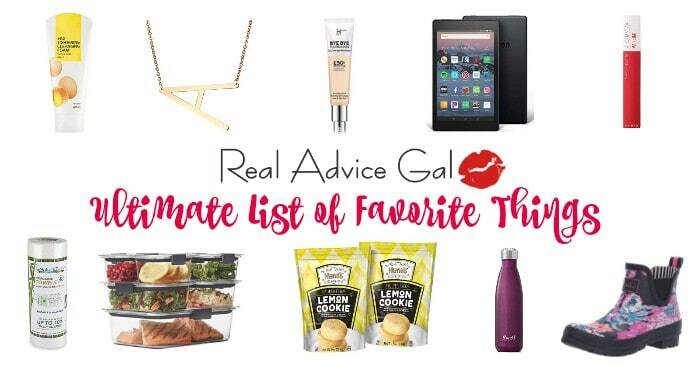 This would also be a great DIY gift for the cook in you life! Step 1: In the bowl of your crock pot combine all of your ingredients and mix to combine. Step 2: Cook you sauce uncovered on high for 3 1/2 – 4 hours until your sauce has thickened and darkened in color. Step 3: Serve! Store in an airtight container in the fridge for up to a month or in the freezer for up to 6 months! In the bowl of your crock pot combine all of your ingredients and mix to combine. Cook you sauce uncovered on high for 3½ - 4 hours until your sauce has thickened and darkened in color. Serve! 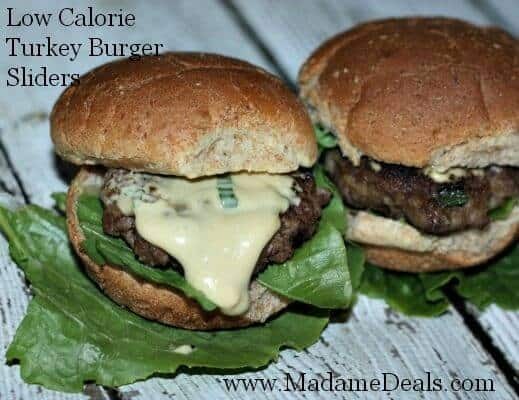 Store in an airtight container in the fridge for up to a month or in the freezer for up to 6 months! There you have it! 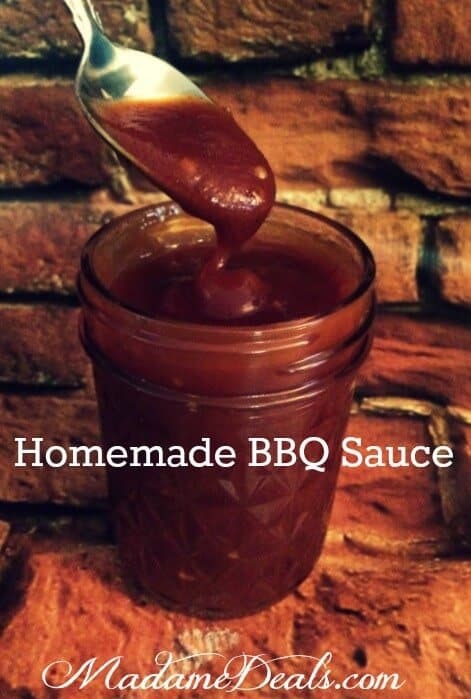 A super simple go to recipe for homemade barbecue sauce! 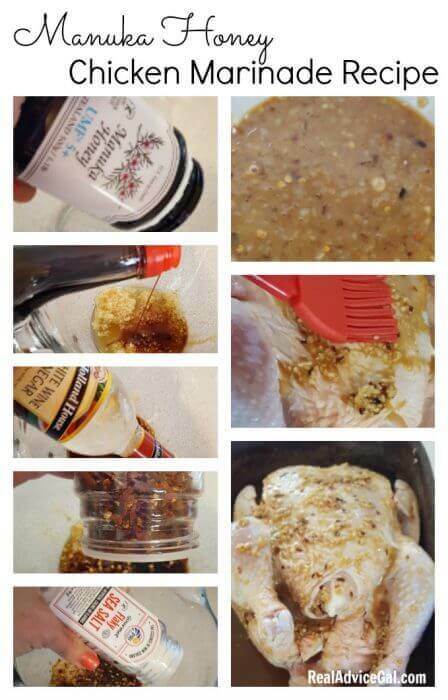 This sauce is perfect for chicken, burgers, steaks, pulled pork, and more! 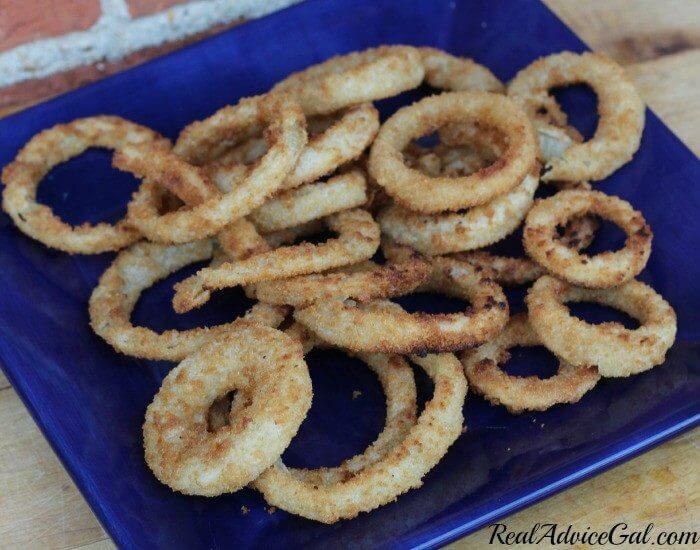 You can also use this as a base recipe and use different spices that you love.